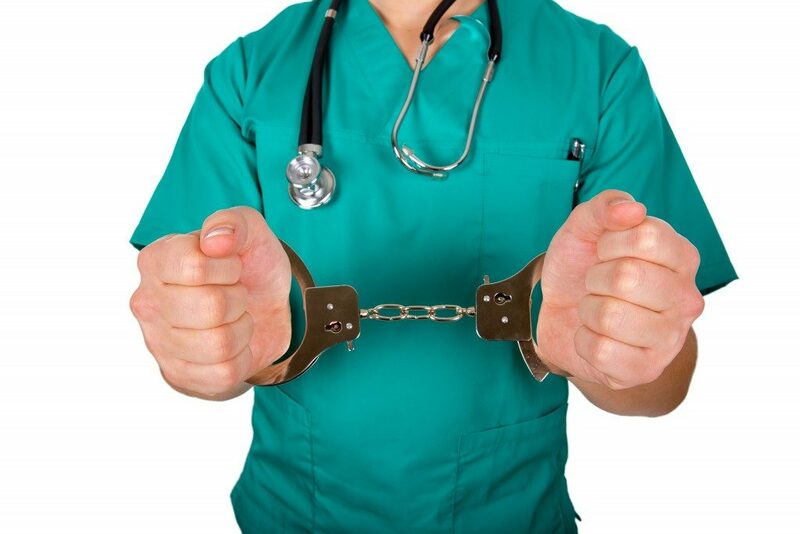 Medical malpractice has been recognized as wrongdoing since Roman times. It’s been made clear that a physician responsible for the care of another can be held liable should harm befall the other party. In the United States, the laws governing this matter are based on English common law devised in the 12th century. Today’s legal system requires proof that the physician has been negligent, and that such action or lack of results in injury. A medical malpractice hearing is considered a technical deposition. An experienced transcriber must be at the helm to record the proceedings. When the jury deliberates and uses the court record as reference, the document must be concise, accurate, and organized. Any mistakes could prove to be a disadvantage to both parties involved in the case. It is known that poor transcription affects the outcome of case gravely. Therefore, the stenographer assigned to document the deposition must have functional knowledge of legal and medical terminology. Fortunately, licensed court reporters can be expected to be well-versed in legalese. Being familiar with medical technology is necessary so that delays can be avoided. It is possible that proceedings may be hindered when the stenographer is unfamiliar with spelling and nuances of medical terms. Four elements must be presented as irrefutable for a lawsuit on medical malpractice to stand its ground in court. The four legal elements are a professional duty, breach of duty, injury, and resulting damages. The same elements must be taken into account when presenting an argument against an individual (a physician) or an institution (a tertiary hospital). A case can prove to be tricky and complicated. Nevertheless, when all four elements are in place you can expect a favorable outcome. Let us discuss all four elements briefly: Duty is owed by a professional or group to a person. The duty lies on the party, usually a healthcare practitioner or institution responsible for the care of the patient. Breach of duty is a failure to exercise the degree of skill or care that some other healthcare professional would have applied given a similar situation. It is important for an expert in the field to describe the appropriate and updated standard of care to ascertain breach of duty. Establishing damage requires presentation of the physical and/or emotional injury suffered by the patient, which may be an original injury or injury that is provoked. Lastly, the cause of the injury being the breach of duty by the physician should have adequate proof. Perhaps, one of these days you will find yourself in court fighting for your rights. For any deposition to be viable and reliable, qualified court reporters should be assigned to documenting the proceedings. Your cry for justice will prevail when all four elements of medical malpractice can be established in court.